Welcome to ROOFWELL Limited. ROOFWELL is a locally owned and operated business that covers all aspects of roofing, from the smallest repair to the largest re-roofing project, so from the gutters up we’ve got you covered. 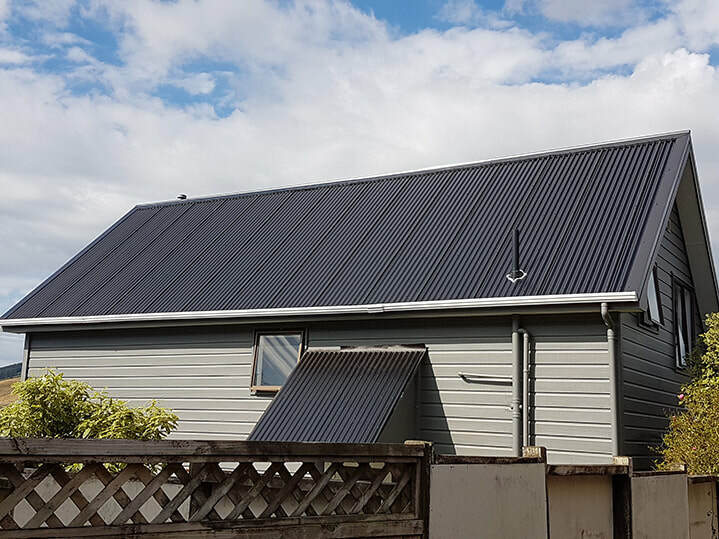 Your roof is one of the most important parts of your property, so it is essential that you hire the best roofing specialists. We have a close-knit team of experienced roofing contractors in Wellington who are dedicated to delivering superior solutions. With 20+ years in the industry, the team at ROOFWELL have the experience and skills to provide you with repair and maintenance services of the highest standard. We use industry best practices to complete the work as efficiently as possible. Additionally, we only use quality materials to ensure that your roof will stand the test of time. Here at ROOFWELL we offer a range of roofing services. If you need re-roofing in Wellington, we are the people to call.Whether your roof is deteriorating or you simply want to enhance your home’s exterior, our roofing contractors have you covered. 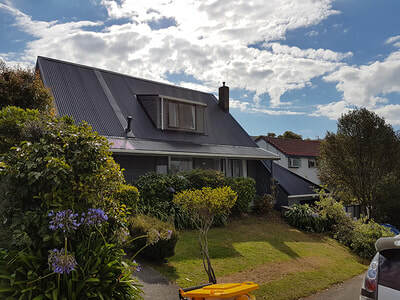 We are also the leaders in roof repairs in Wellington, and we have the expertise to repair all types of roofs. 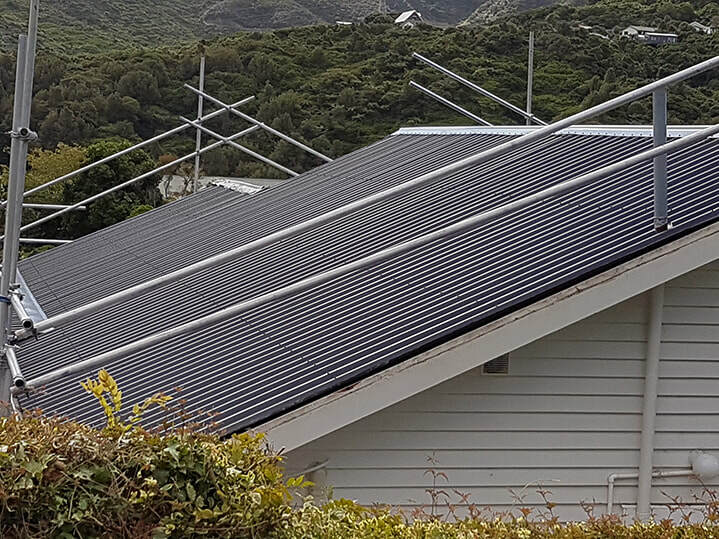 For exceptional roofing services in Wellington and the Kapiti region, contact ROOFWELL today. Blending style with substance, we construct roofing that not only looks amazing, but is built to last. Protect your asset with professional roofing repair and maintenance services. Re-roofing services at affordable prices, so you can treat your home to first class re-roofing services. We guarantee first class workmanship and quality products. After all, your roof is one of the most important elements of your property. 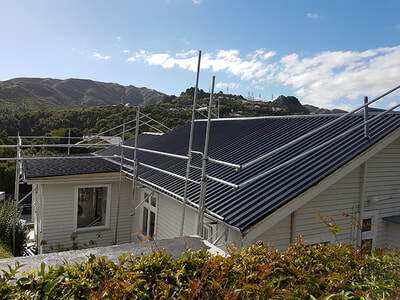 With over 20 years of roofing experience in the Wellington region, when you hire ROOFWELL, you can rest assured that you are getting the absolute best advice, service and workmanship.